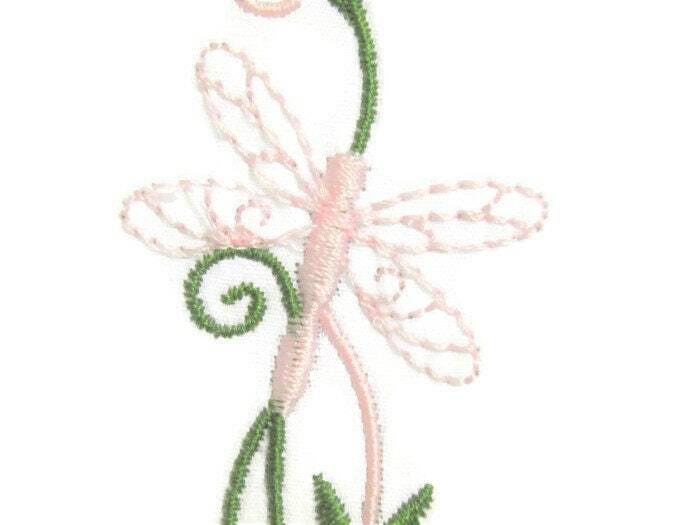 Pink Dragonfly embroidered quilt label. 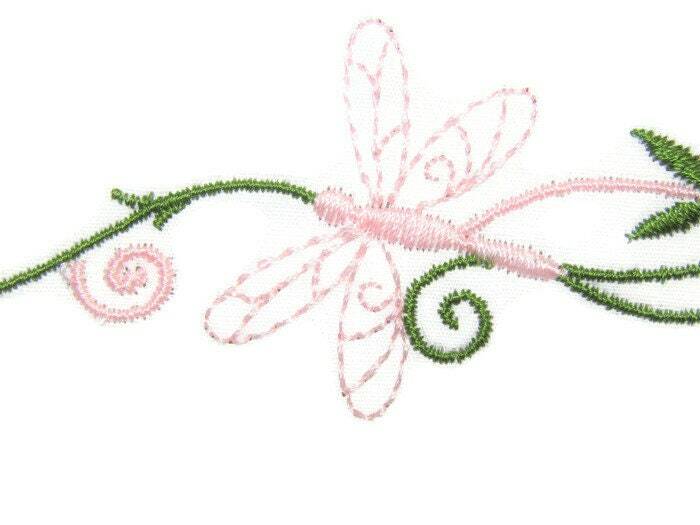 Customize the label with your personal message. 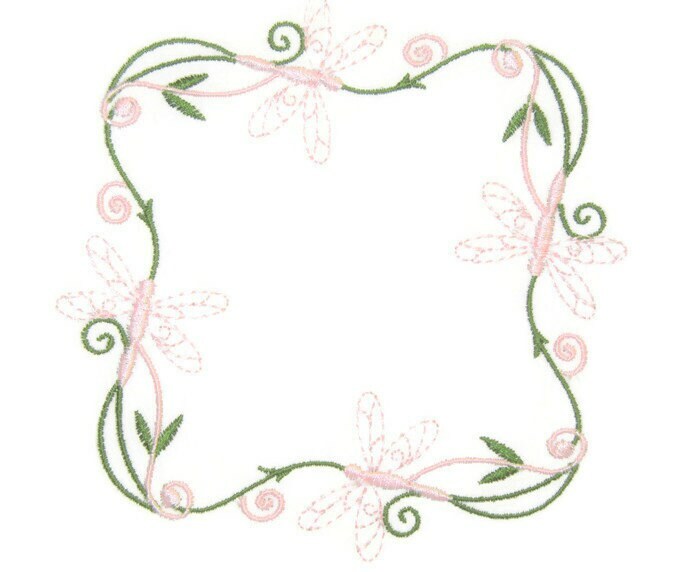 Document you quilts history in style with an embroidered quilt label with a professional finish. Measures: 12 cm x 12 cm (4.75" x 4.75"). Note: This is a smaller label. It will only hold about 3 lines of text with about 10-12 characters per line.